October 18, 2017 August 20, 2018 . Categories: Business. 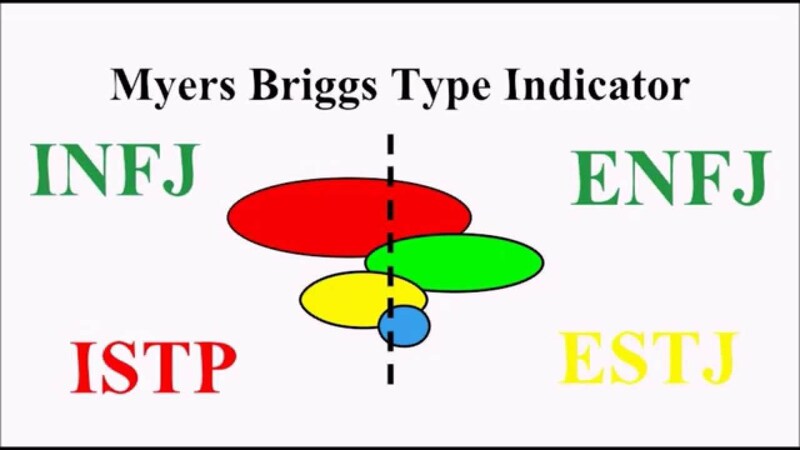 Tags: Indicator, Introduction, MBTI, MyersBriggs, Type.